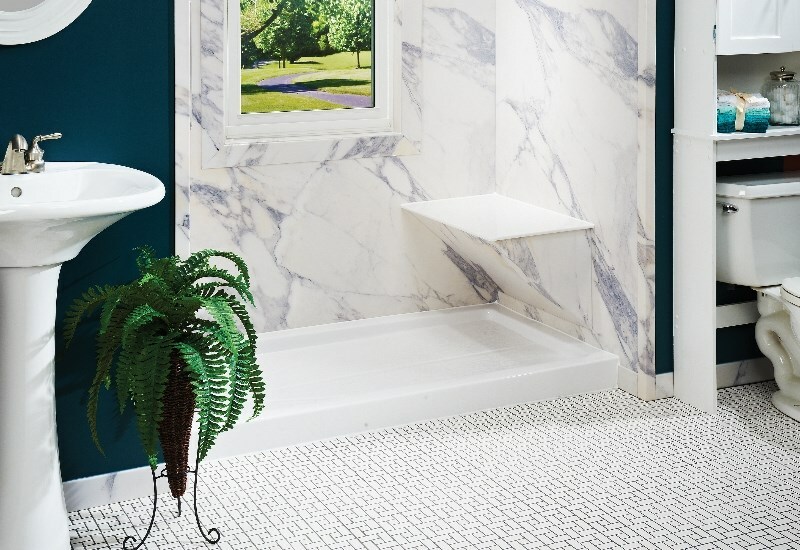 Give Your Moline, IL Bathroom a Fresh, New Look in as Little as One Day! Since 1999, Get-A-Pro has been the trusted choice for beautiful, affordable shower replacements and other bathroom updates. A shower replacement is a relatively small home improvement, but it’s an investment that provides a great return in terms of style and functionality. 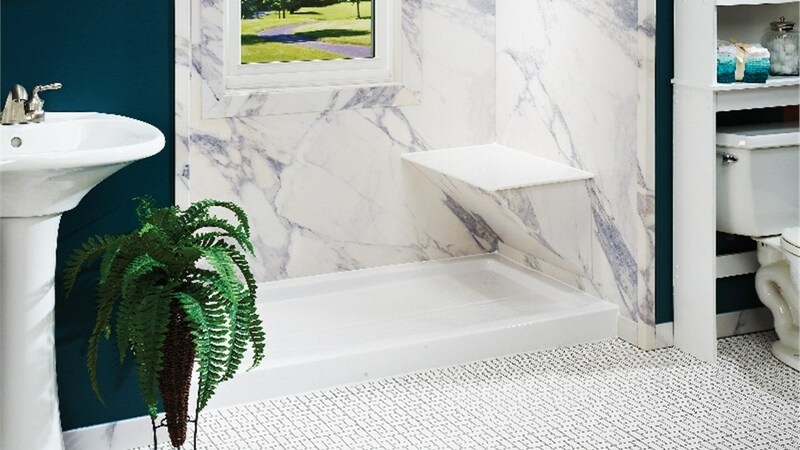 Get-A-Pro makes quality bathroom updates accessible to every homeowner with our value-driven services, competitive prices, and flexible financing. 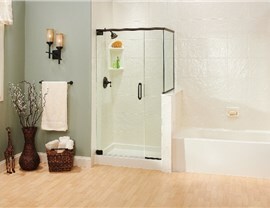 Since 1999, we’ve been committed to providing expert shower installation and exceptional customer service. We’ve earned A+ accreditation from the Better Business Bureau and a reputation as a top choice for a Moline shower replacement and other bathroom updates. Trust your home to the team that has served this area for two decades and that brings more than 100 years of combined experience to every job. Free Estimates: We’ll visit your home, discuss our shower replacement options, and provide a free, accurate estimate. Many Styles and Colors: Choose from a selection that includes dozens of elegant color and style combinations. Durable Products: The showers we use are made from durable acrylic that is easy to keep clean and that is tough enough to last a lifetime. Expert Workmanship: Get-A-Pro’s certified professionals have the experience they need to provide a leak-proof installation of your new shower. Optional Accessories: Add a built-in seat, rainfall showerhead, caddies, or upgraded fixtures to create a shower with a custom look. 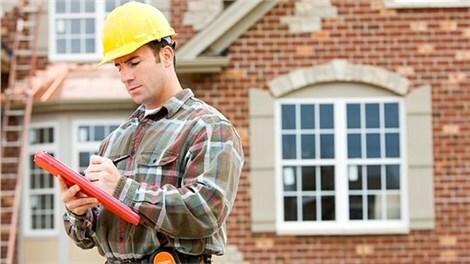 Direct Warranties: Get-A-Pro Direct warranties allow you to deal directly with us when you have a warranty issue. This allows you to get the repairs you need sooner and not have to wait for the manufacturer. 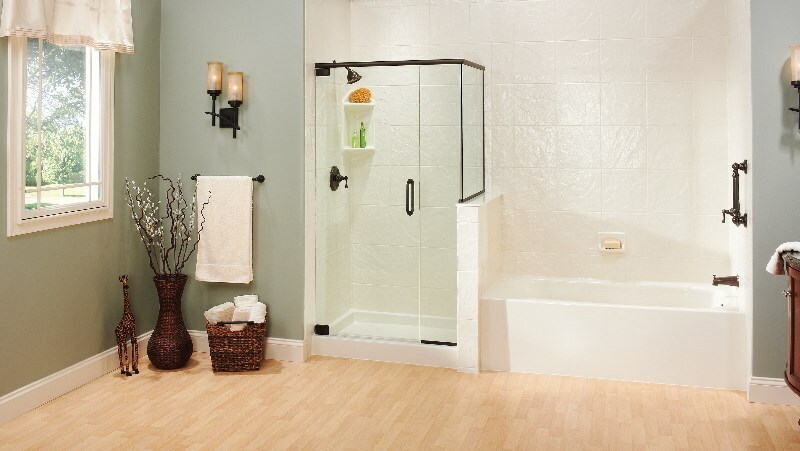 Contact Our Bathroom Remodeling Contractor in Moline, IL Today! Don’t put off a much-needed renovation! Contact our Moline bathroom remodeling contractor to learn more about our services, get custom bathroom remodel ideas, and schedule a free, in-home estimate. Call Get-A-Pro today, or fill out our simple online form now to get started. You’ll be impressed by the before and after—and we can complete the transformation in as little as one day!